Dad is involved in an accident and needs help in a hurry! 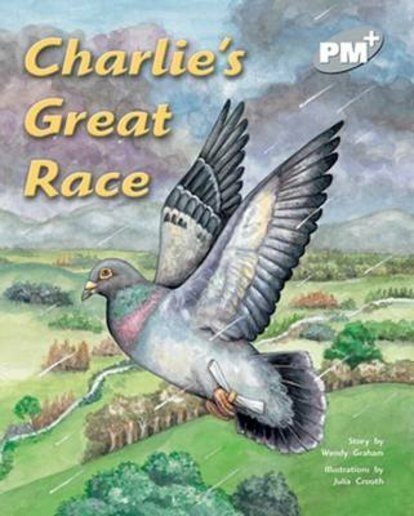 Luckily, he has Charlie a homeing pigeon with him. Charlie’s instincts provide a safe way to carry a message back home.